You can read an excerpt from the interview below. Read the entire piece in AP 330, which is available for pre-order now. 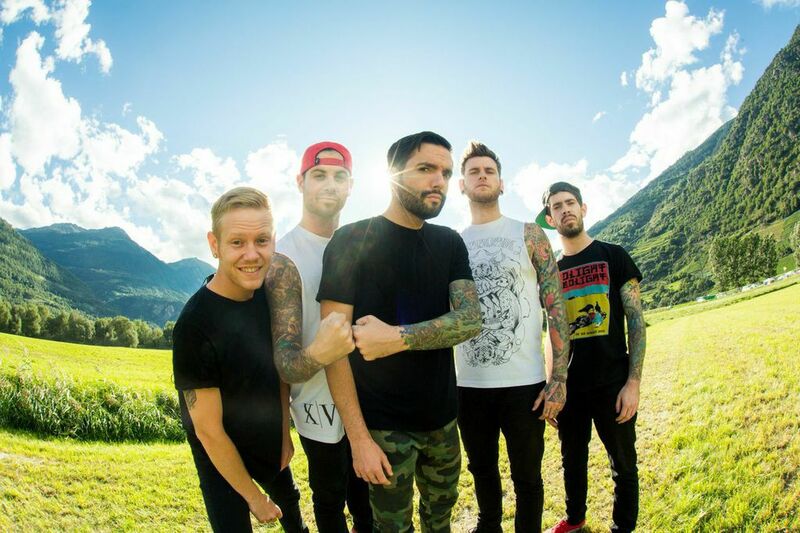 Do you think we might see a new A Day To Remember album in 2016? We’re always writing constantly so I guess whenever we finish something, we’ll let people know somehow. Nothing’s finished, though; we’re just going with the flow. I imagine your name will be there listed next to producer. Yeah, who knows? I’ll say that when we have been writing for the past year or so, we try to get into a room as a band. We never really had that time in the past, so we’d do it in a studio or on a bus—and there, you don’t have the luxury of picking up your instrument and playing it as a band. Who knows; maybe this record will need somebody else’s touch.